Synopsis: Check out the best selling decals on our website from this past year! The holidays are upon us once again. 2016 has been quite a year, and the team here at Trading Phrases thanks you for your support, photos of your homes and projects, and participation on our social media feeds. When you're browsing through the thousands of decals on our site, do you ever wonder which ones people purchase the most? We thought so! That's why we're sharing with you the top 16 Best Sellers of 2016. Which ones do you have and which ones are on your wishlist? 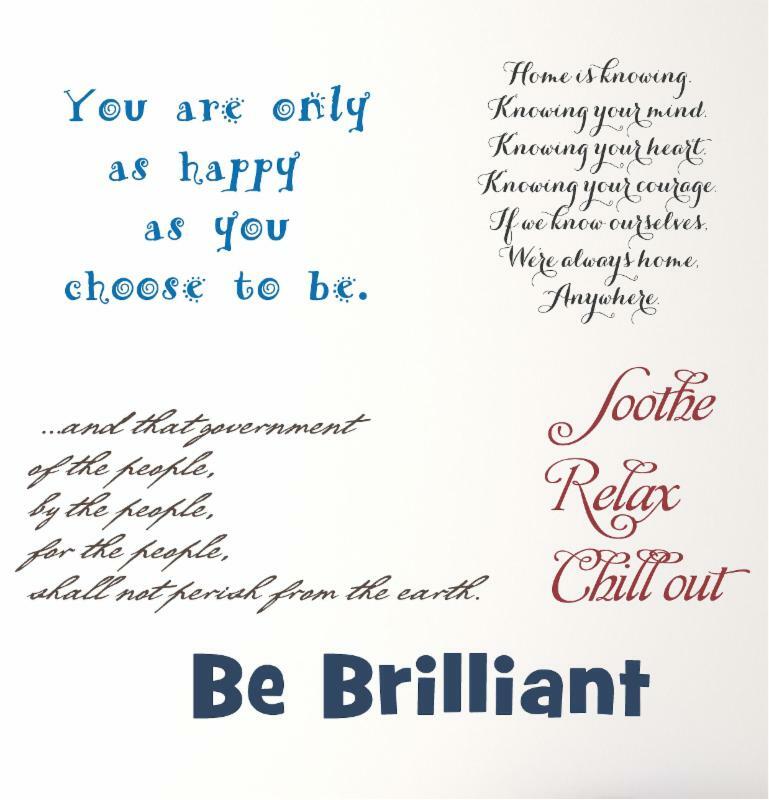 Always a favorite, this decal was designed to lighten the load with a little laughter. 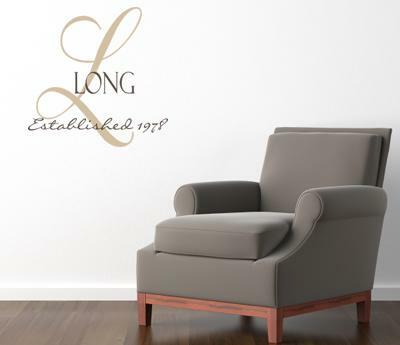 Personalization is always a top seller, and this monogram decal is one of the most popular this year. Choose your colors and your favorite font to make it even more personal. You really can't go wrong with this customized decal. It makes a wonderful wedding or housewarming gift because it can easily match with everyone's taste. 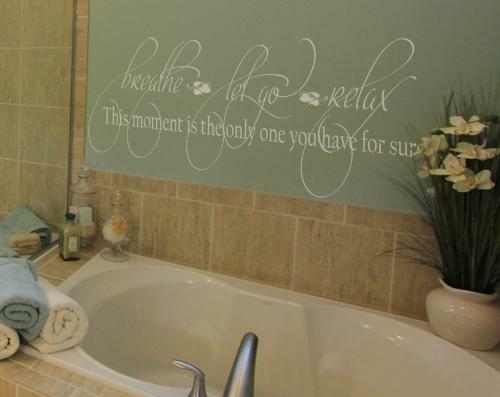 We all need to take a break, and this decal has helped many of our customers unwind over the years. 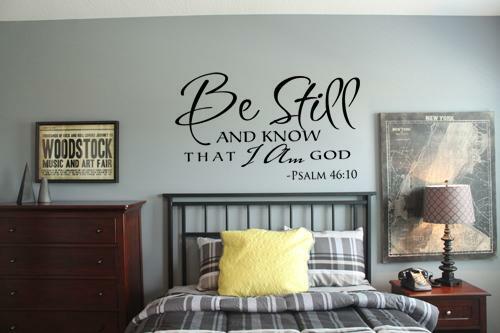 This decal is a simple but dynamic choice to remind you of God's strength. 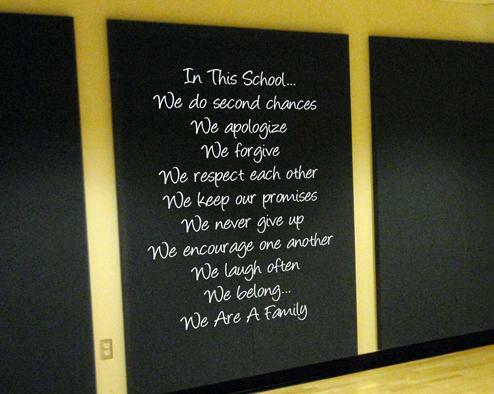 We provide decals to many, many schools across the country, and this inspirational decal is always a favorite choice. This decal makes the list every year, and it's not hard to see why. 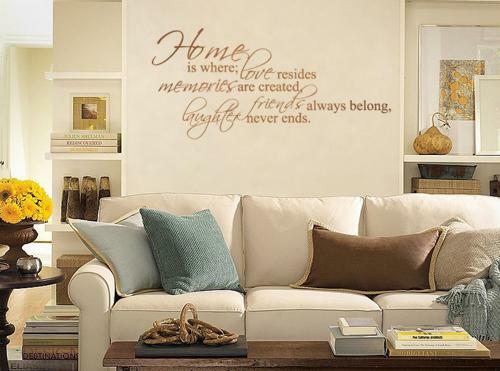 A beautiful design and a beautiful sentiment combined to warm your home. Hello there! 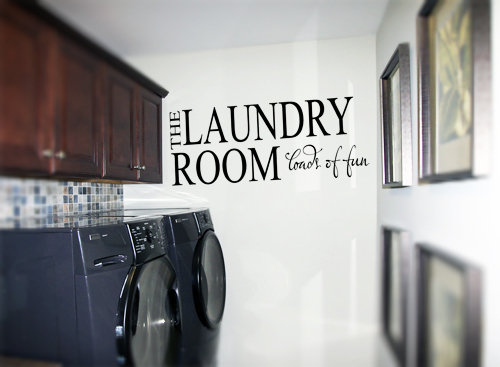 Our customers used this decal to greet their guests in their homes and businesses. 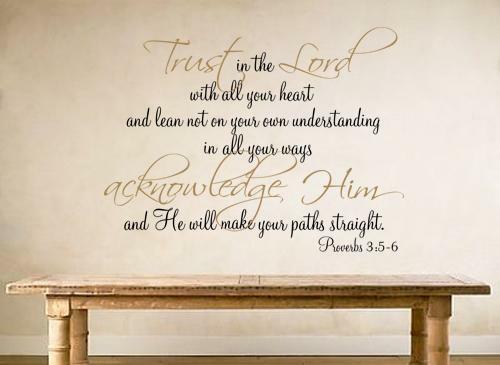 This elegant decal is a beautiful and inspirational addition to your home or church. 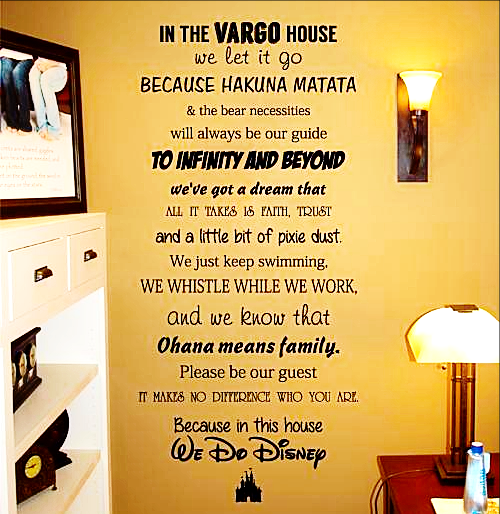 This adorable Disney quotes decal was brand new this year, and you guys sure showed it some love! 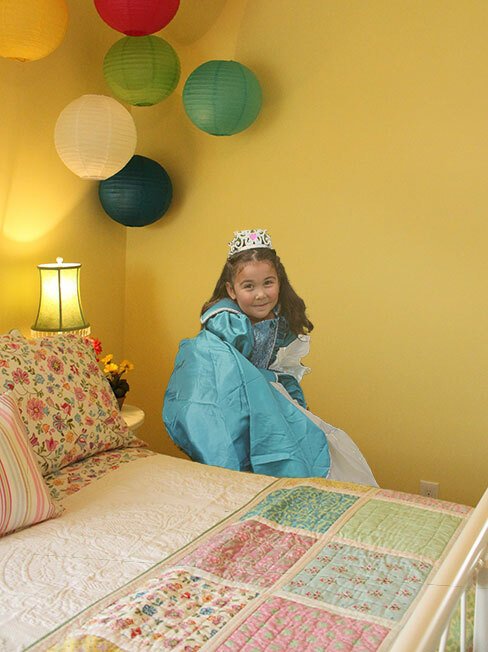 It's definitely a no-brainer if you have a house full of Disney fans, young and old. Our customers (and our designers, too) love custom decals! They used this product to print all different types of designs, from logos for their small businesses to family photos and artwork. And we had so much fun seeing them shoot out of our printer. This sentimental decal remains a best seller. 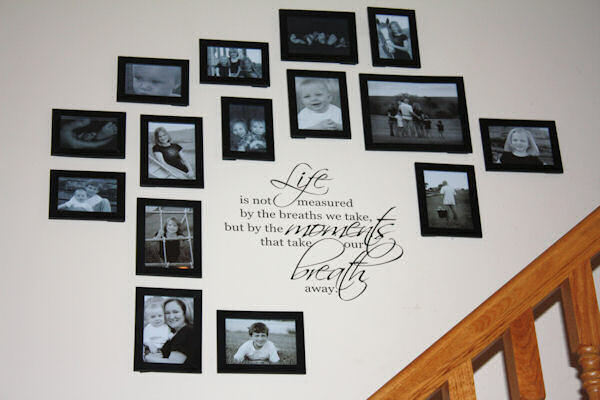 It is a beautiful addition to any photo wall to honor your family and friends. These confetti dots are probably our most versatile decal, so it's no wonder they always show up on our Best Sellers list. 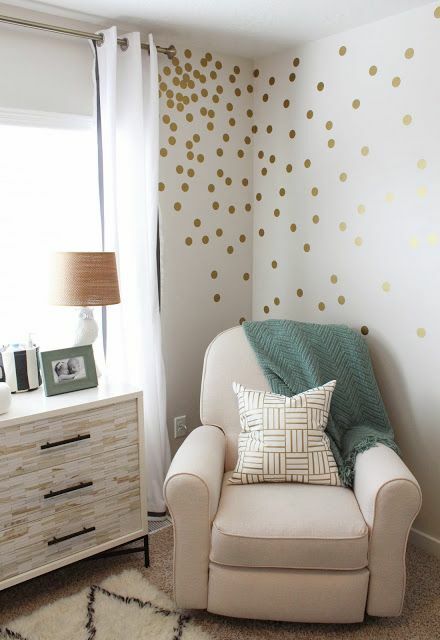 While the Satin Gold dots, shown here, remain our most popular color, a lot of our customers mix and match sizes and colors for a wide variety of looks. 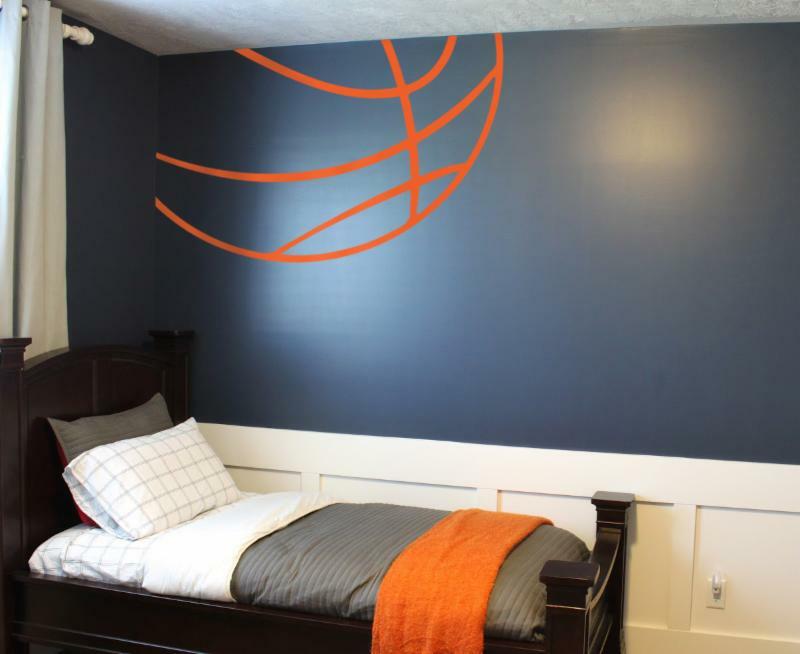 You can't go wrong with this Basketball decal for your sports' fan! We introduced larger sizes this year, so you can make an even bigger impact. This decal is a perennial favorite, and it moved up the list even further this year. With its attractive, yet straightforward design, it fits into the decor of any office, and can be customized with any colors you choose. 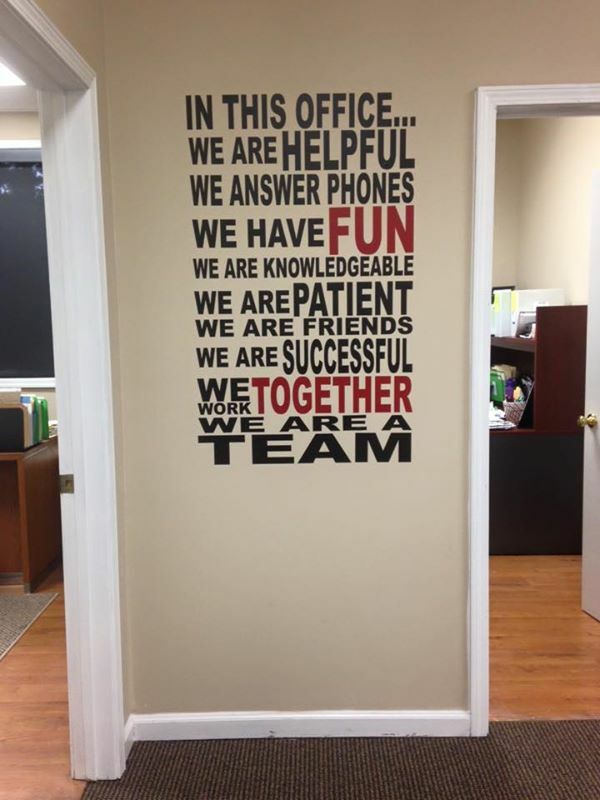 It's the perfect way to unite your team. We added this option to our website last year around this time, and it shot up the list quickly as our most popular design! But actually, it's your design - whatever you want it to be. You choose the text, the number of lines, the font, the color, and the size. We make it for you, and we can send it out to you as quickly as the very next business day. Let's end this list with some of the designs our customers created using the Customer Created Design, because, really, everything we do at Trading Phrases is all about you!